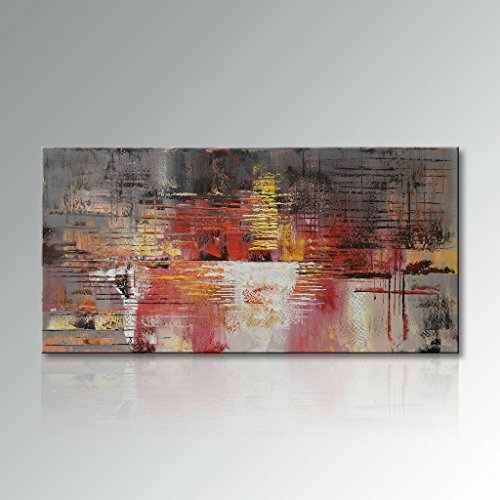 Hand painted abstract oil painting on canvas. This handmade canvas wall art for living room, bedroom, kitchen, office, Hotel, dining room, bathroom, bar etc. Good for wall decor, treasure wall art is great gift for your relatives and friends.